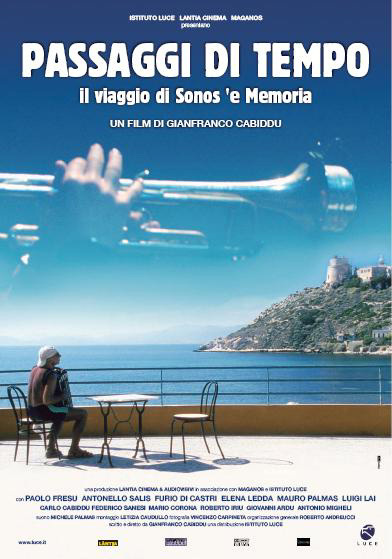 Italiensk Kulturforening i Stavanger - Filmkveld: "Passaggi di Tempo"
This documentary film from director Gianfranco Cabiddu (born in Cagliari in 1958) takes you on a musical journey in Sardegna where the culture and traditions of the island are told through its music and musicians. The traditional music of the island is presented as well as contemporary jazz and song. These musicians are members of the group Sonos e Memorias who have performed throughout Europe and in Argentina with film images of Sardinian culture projected in the background. Welcome to this most interesting island.